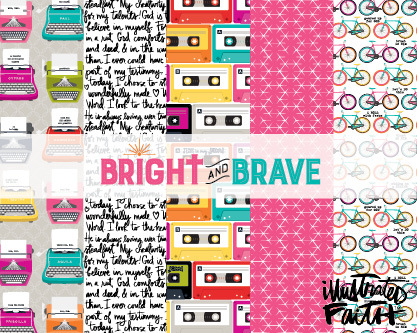 This digital collection will take you on a colorful journey of expressing your faith creatively. Be a bright and brave ambassador for Jesus! All products are digital, not physical and for personal use only, no commercial licenses available.